RememberMeGiftBoutique.com was recently featured by Dressy Girl Kouture. If you haven’t read our guest blog, please click here. 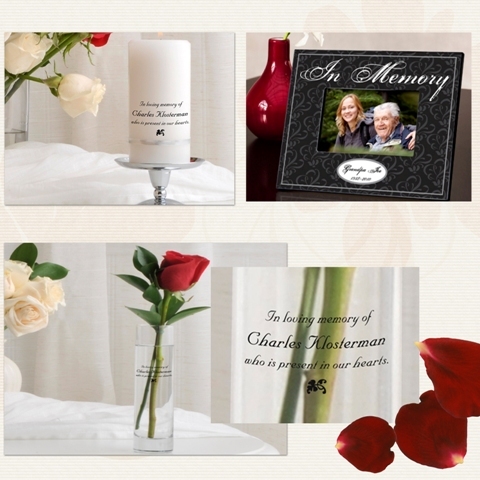 Our Memorial Picture Frames, Memory Vase and Memory Candles can be combined to create a beautiful Memory Table for your wedding. A special thanks to Dressy Girl Kouture for featuring our ideas.